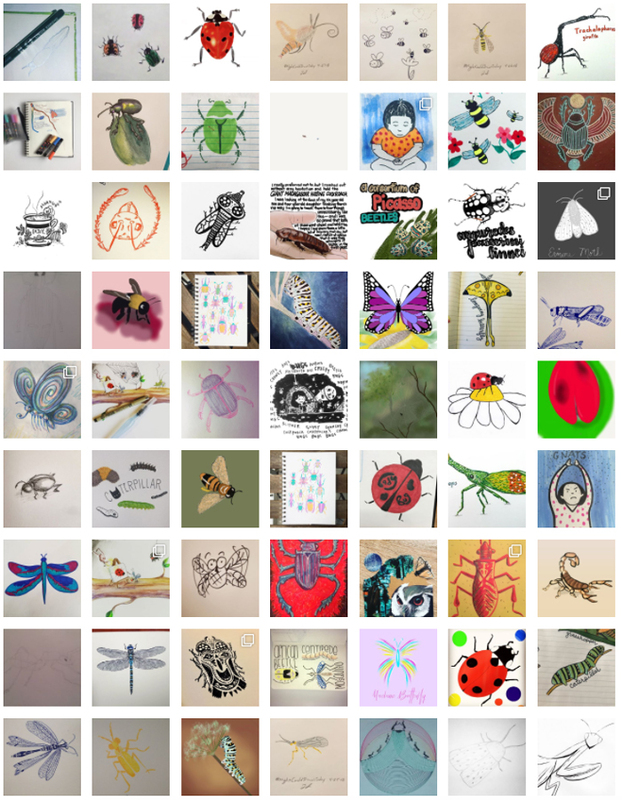 Buzz, buzz, buzz… Week 10 of#MightCouldDrawToday is done! 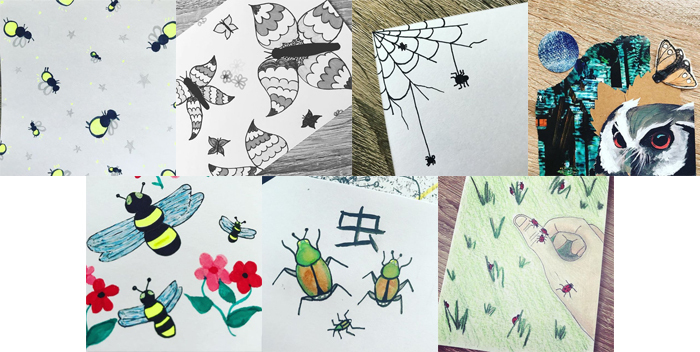 I can tell you guys had a lot of fun with this week’s topic, and I’m so happy to see all the different bug drawings! 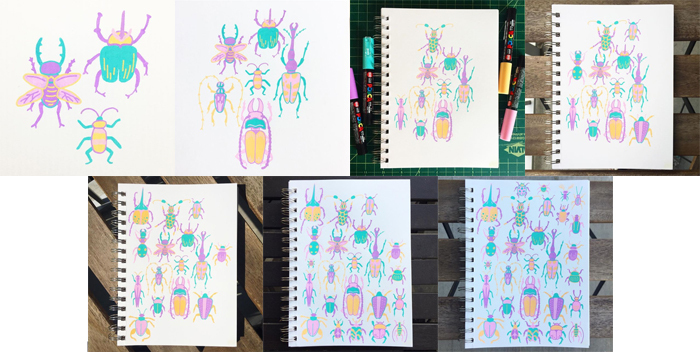 Everyone’s are so different, and can you believe how many species of bugs there are?! As this week’s winner, Jennifer will receive an artist tool of her choice.